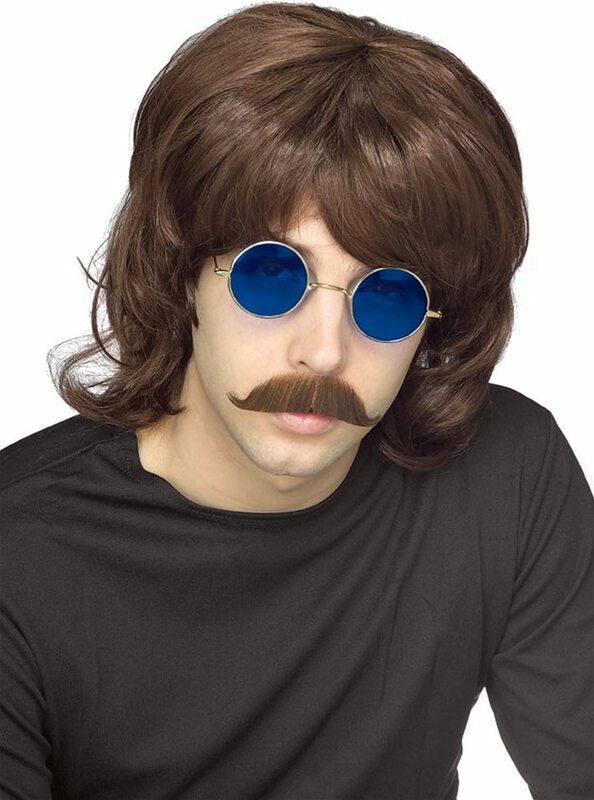 Adopt a laid back style to go with your attitude with the 70s Shag Wig (More Colors). This wig is cut in a multi-layered and voluminous shaggy hairstyle coupled with parted bangs that exudes an attractive, yet groovy style in either black or brown. Pair with a nice suit and sunglasses, and you'll be ready to hit the disco and jazz club.